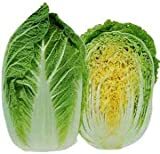 Chinese cabbage growing leaf plant of the species Brassica rapa, Chinese cabbage biennial for the flowers but grows as annual plant, grow in temperate, cold mediterranean or cold subtropical climate and growing in hardiness zone 2-10a spring planting 10a-11 in autumn planting. 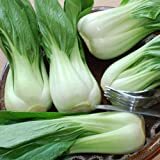 (VCABO)~"MICHIHILI" CABBAGE~Seeds!~~~~~~~~Sweet Chinese Napa Variety! 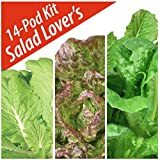 Is it necessary or use vegetative reproduction in Chinese cabbage?